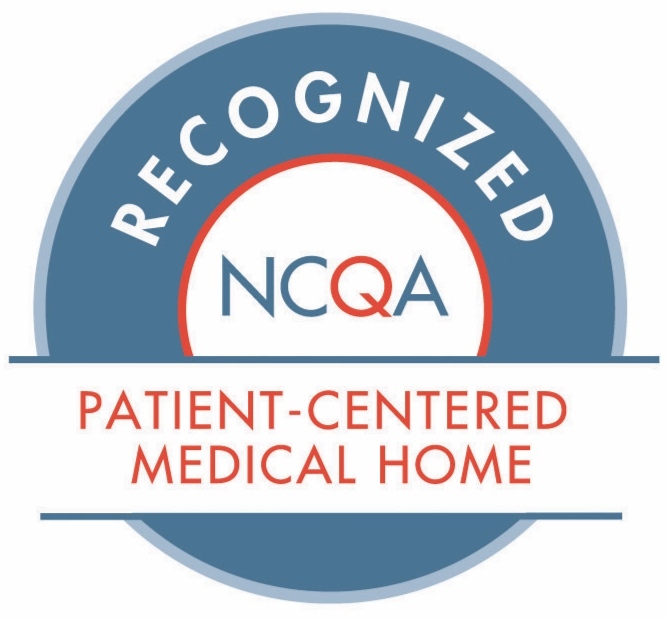 As the most widely adopted Patient-Centered Medical Home evaluation program in the country, NCQA-recognized Patient-Centered Medical Homes deliver high quality care that research has shown can lead to lower costs, improved patient experience and better health outcomes. A rigorous, comprehensive quality assessment was required in order to achieve the distinction. DISCLAIMER: The purpose of this website is to provide general information regarding Valley View Health Centers (VVHC) and the programs run therein. The website is designed to give a brief overview of the many programs and services available through VVHC. The website is not meant to be a comprehensive guide to VVHC.The field of health care is extremely complex and can not be fully or adequately described in a single website. The agency, programs, and services are constantly changing. Information obtained in a website can become outdated. This website may not always reflect the most recent developments in the field of health care or the most recent changes in the scope and nature of services provided by VVHC. Accordingly, please use this website only as a very general introduction. If you have any specific questions, please feel free to contact VVHC. Do not rely on this website alone. VVHC makes no representations or warranties with regard to the information contained in this website. VVHC accepts no liability whatsoever for any changes that result from reliance on any information contained in this website. Certain portions of this website may be linked to other websites. This does not mean that VVHC endorses any such website or the information contained therein. 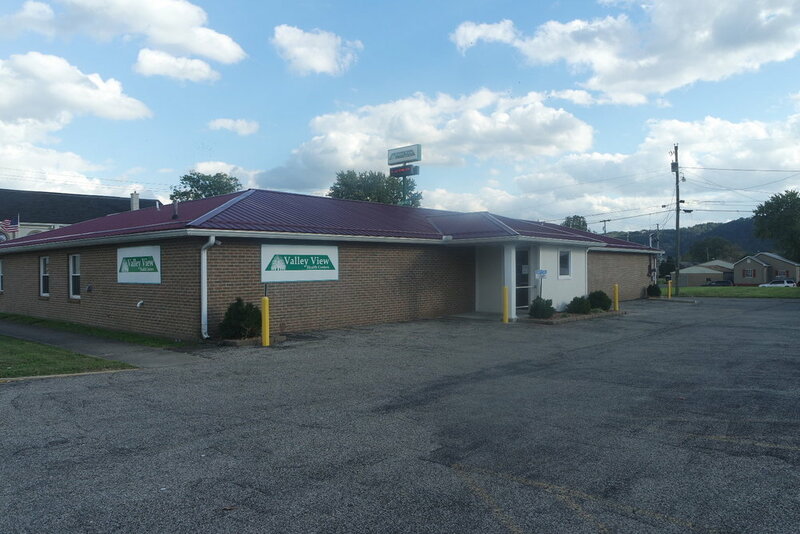 Valley View Health Center © 2019 All rights reserved.